Qstarz today newly release the new version QRacing 3.3. Before users need to draw the track map by yourself, however with this new QRacing v3.3 everything got easier. Just regularly update Track Map database, go to race and download your racing track, then QRacing will show and analyze your race on the corresponding Track Map. New feature “Track Map Database” built-in to give you more convenient and efficient analysis on your race. 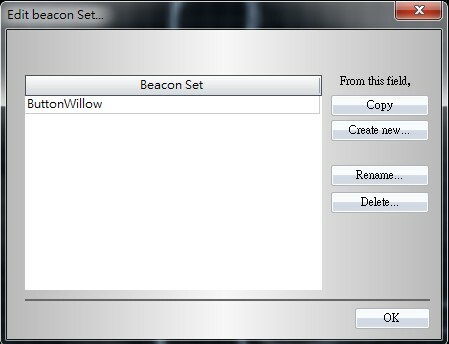 In addition, QRacing v3.3 can Manage multiple Beacon Set under the same Track Map and able to analyze your race by different beacon set. Enjoy the flexibility!